Sad news. 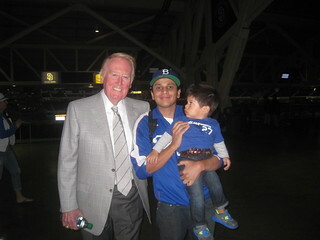 Vin Scully to miss the postseason. Hall of Fame broadcaster Vin Scully underwent a recommended medical procedure this morning and is resting comfortably. On the advice of his doctors, Scully will miss the Dodgers’ postseason games to rest up and he’s looking forward to returning to the Dodgers for the 2016 season, his 67th with the Dodgers. 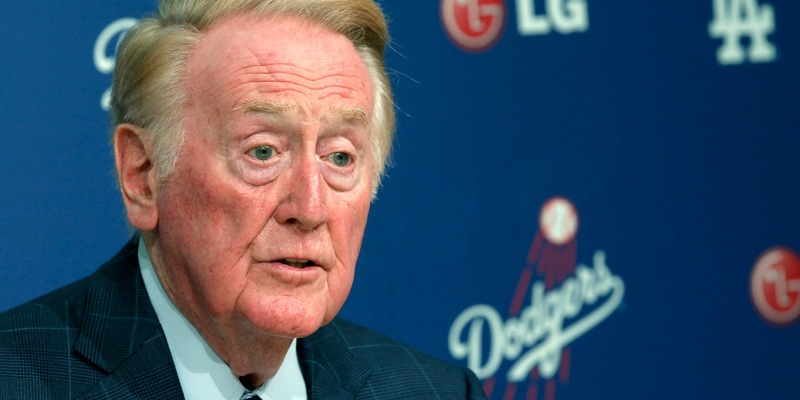 Everyone in the Dodgers organization wishes Vin the speediest of recoveries. Terribly upsetting news! Feel better soon Vinny!